We are one of the oldest reservation offices in Namibia, a one stop booking shop for all travel-related services in the country. 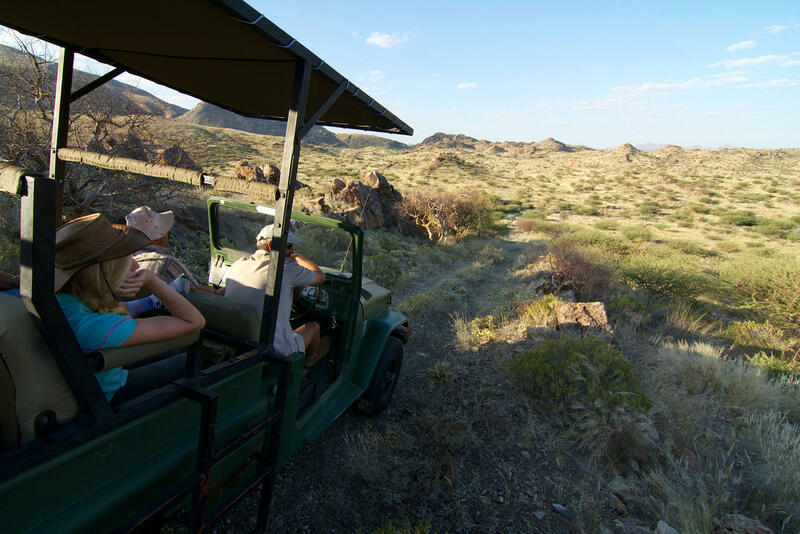 Our team can help you in arranging all aspects of your Namibian tour: hiring a car, booking lodges and hotels, camping sites, tours and safaris, day trips and flights. Besides we offer extensive travel information and expert advise on all aspects of travelling in Namibia. 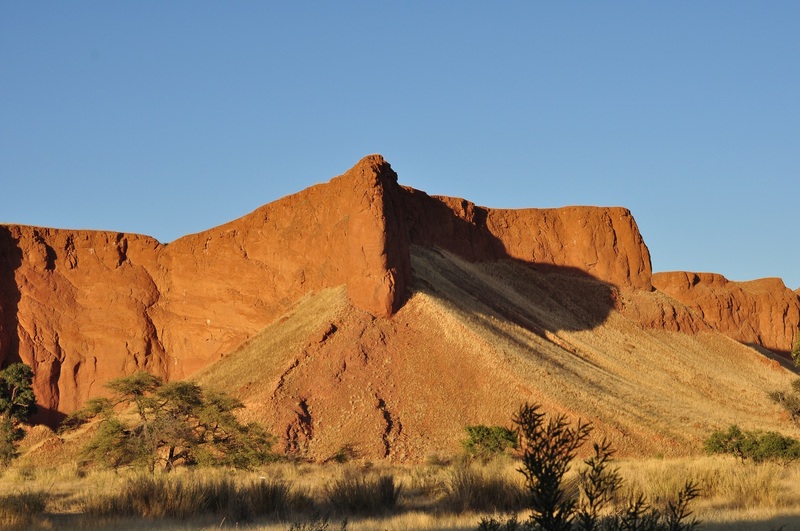 Let us share our vast knowledge of beautiful Namibia and our expertise. Namibia is the most spectacular country on African continent where two elements meet: ancient desert and cold ocean. 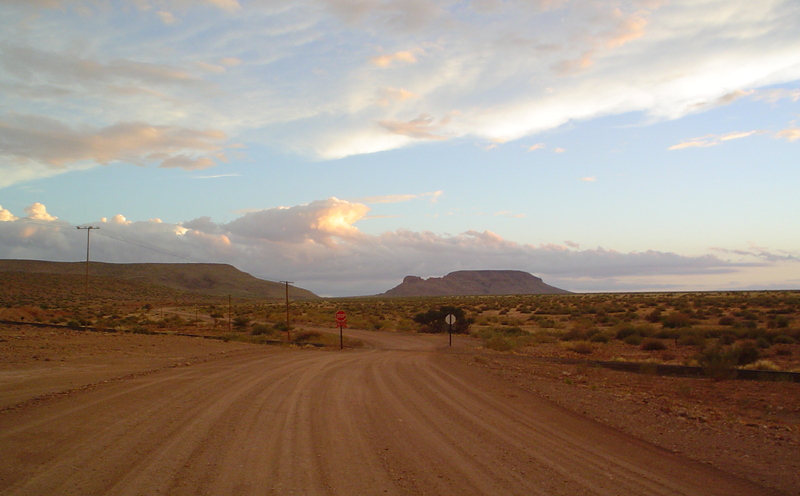 Namibia is real Africa yet offering world-class hotels, lodges, roads and communication networks. 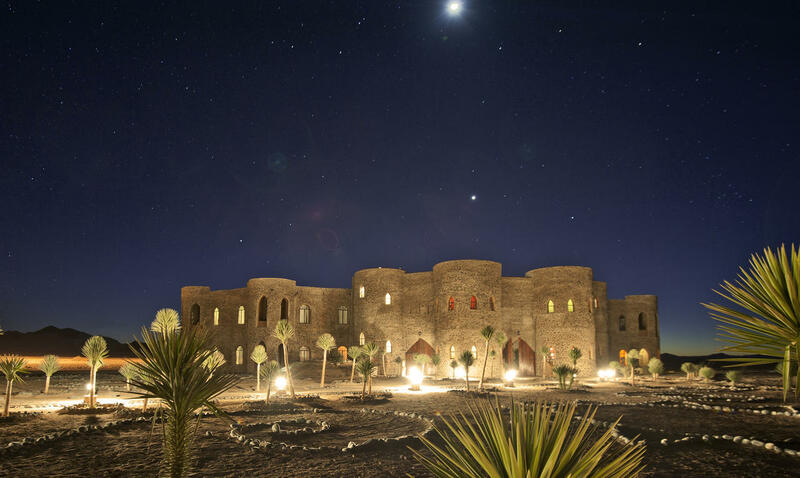 TraveltoNamibia.com offers you all information about Namibia in one place: roads network, people, nature, towns, Etosha Park, Fish River Canyon, Namib Desert with famous red sand dunes of Sossusvlei, misty Atlantic Coast. We can help self-drivers to plan their routes around the country and we cater for all budgets from backpackers lodges to five star luxury hotels and trains. There are special programs and activities for more energetic and fit as well as honeymoon tours and special interests expeditions. We are at your service to arrange an unforgettable Namibian journey.